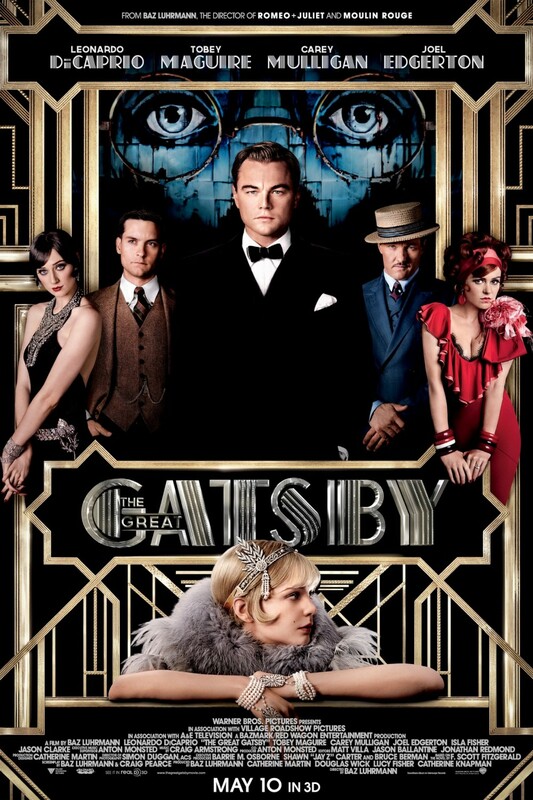 Set at the height of the roaring 20’s, Baz Lurhmann’s version of The Great Gatsby is slick, entertaining, dramatic at times, and accessible to modern audiences. 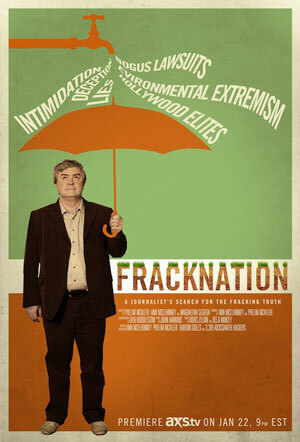 Last week I attended a screening of FrackNation, a documentary dedicated to debunking many of the myths of hydraulic fracturing (or frac’ing), including those presented the Oscar nominated documentary, GasLand. The film takes us on a journey with investigative journalist and documentarian Phelim McAleer on his quest for the truth about frac’ing.